DASH has partnered with the School District of Philadelphia to develop a district wide “Business of Music” curriculum. Curriculum development started in June 2016 and implementation of the new curriculum begins at the start of the 2017-2018 school year. DASH has partnered with Live Nation and the House of Blues Music Forward Foundation to develop music educational programs in Philadelphia beginning in fall 2016. DASH has partnered with the Community College of Philadelphia (CCP) to provide hands-on instruction for Songwriting and Production as well as topics in business such as Music Publishing. Since 2014, DASH has been an integral partner of CCP’s ACE+ program which offers technology programs for incoming CCP students. 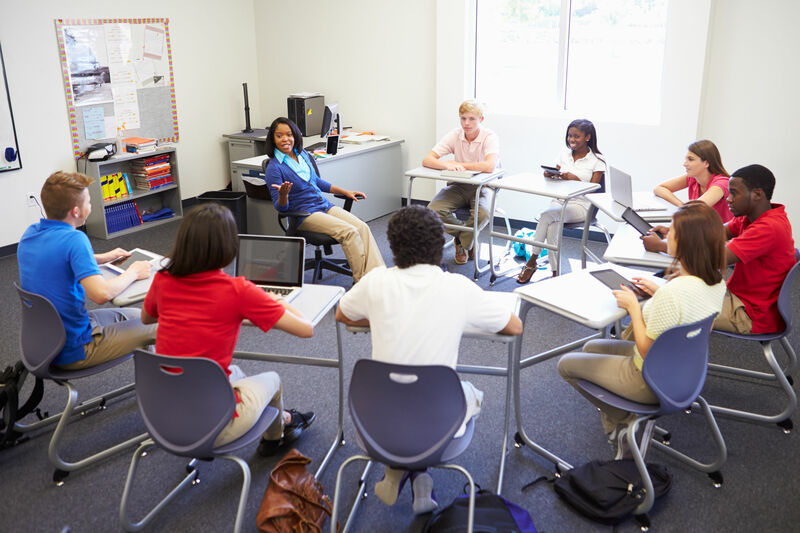 DASH has partnered with Building 21, a charter school in Philadelphia specializing in providing career pathways for its students. 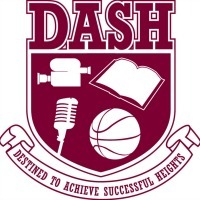 For the 2015-2016 school year, DASH offered a comprehensive lecture series discussing the Business of Music and Business of Sports as well as an in-depth music production pilot course for select students. For the 2016-2017 school year, DASH plans to expand upon the initial courses by introducing the “DASH Academy” which is a more comprehensive program that delves further into the entertainment industry. Since 2011, DASH has partnered with Baltimore City Public Schools to provide Songwriting and Production courses for several high schools in Baltimore including Edmondson-Westside High School, Northwestern High School, and Augusta Fells Savage Institute of Visual Arts. At the end of the course each school year, students collectively write and produce up to 6 songs and present them to their respective school and administrators with the school district. DASH and the Chester Upland School District have been partners since 2014. The partnership has been extraordinary and has allowed the program to work with cohorts in elementary school, middle school, high school, and even an adult literacy class under the District’s “Parent University” program. In total, DASH has partnered with 4 schools in the district.